Sony’s next-generation system has finally launched and the system was met with very positive reception. Though the system itself is great, early adopters are experiencing a small drought of sorts. Luckily, this is all temporary and will be changing very soon later this year. There are tons of games scheduled to hit the PS4 later this year, but certain games get us hyped in a way the others just can’t do. Here’s our list of GaminRealm’s Top 5 highly anticipated PS4 games for 2014. 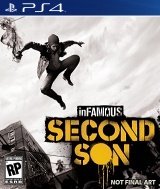 Set in Seattle, Washington, Infmaous 2nd Son tells the story of Delsin Rowe. The story 7 years after the [good] events of Infamous 2, Second Son’s premise revolves around the aftermath of Cole activating the Ray Field Inhibitor, almost wiping out all other Conduits around the globe. But some survived, and now the U.S. has created the Department of Unified Protection (DUP) to protect major cities across the country from an impending Conduit threat. One day, when Delsin tries to assist victims of us bus crash, he comes in contact with a Conduit which awakens his own Conduit powers within. Delsin’s primary abilities seem to center around his smoke and light powers, but Sucker Punch has confirmed that he will actually have the ability to absorb the powers of other Conduits as well, meaning that the gameplay will never stale with your growing arsenal of powers. Sucker Punch also promised more interactivity with citizens, more varied missions, and of course, a bigger scale. This game is turning out to be one hell of a ride for PS4 owners. Did I mention that Second Son has some of the smoothest animations we’ve seen out of a next generation game yet? Being developed by both Ready at Dawn and Santa Monica, The Order 1886 will probably the most impressive Playstation 4 title of the year. 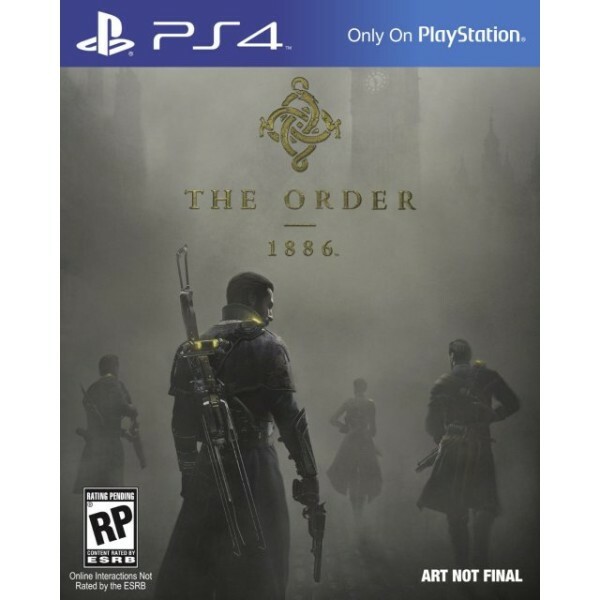 The game is set in 1886 in an alternate Victorian-Era London where knights are tasked with defending the kingdom from half-man half-beast creatures (werewolves, basically). Due to the games alternate and unique spin on the time era, man has developed specialized technology that was created in order to combat the mutant threat, so gamers can expect to get their hands on some crazy weaponry and abilities throughout the game. And because of the two studios developing this game, we can expect top-notch visuals, voice acting, and an ensnaring storyline. If there’s one game you need to purchase a PS4 for, it’s this one. Created by Evolution Studios, DriveClub will be the premiere racing simulator experience on the Playstation 4. 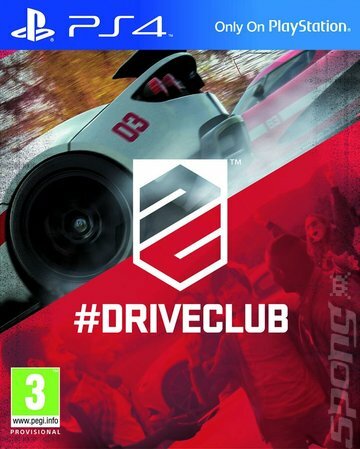 Not be confused as a realistic, technical simulator such as Gran Turismo or Forza, DriveClub offers gamers a socially connected racing experiencing. The integral focus of this game is to bring players together and pit teams against other teams. Online features and communications such as the ability to send and receive challenges, share experiences, and monitor your teams progress are what sets DriveClub apart from other games in the genre. This is a game that you and your fellow car enthusiast buddies simply can’t miss out on. Though Watch_Dog’s hype has been dwindle due to an extremely early announcement and an unexpected last-minute delay, gamers still shouldn’t sleep on Ubisoft newest IP. 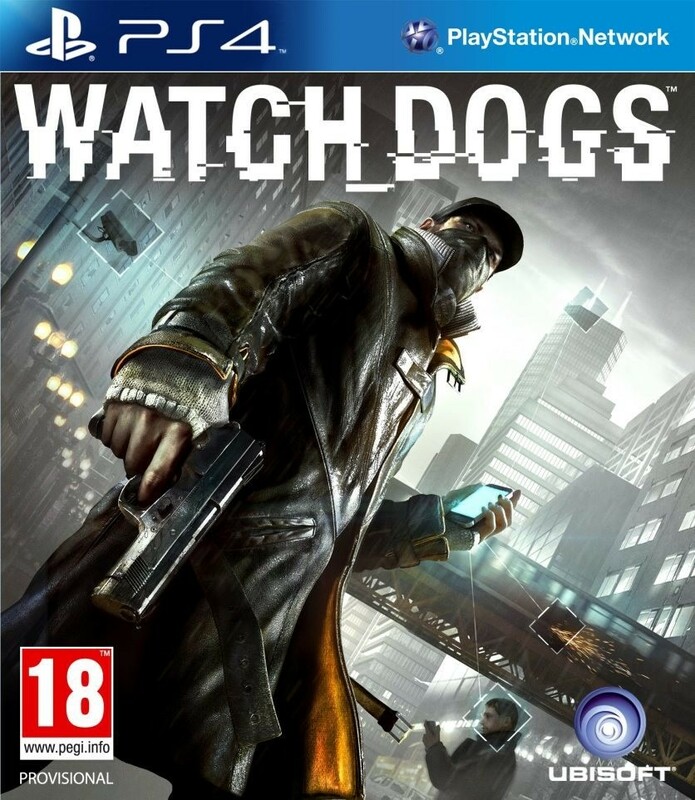 Watch_Dogs will offer a unique spin on the open-world 3rd-person we simply haven’t seen anywhere else. Sure it has similarities to the Assassin’s Creed franchise such as the option of stealth vs. direct confrontation and similar mission structures, but the game goes much deeper than that. Because of Aiden’s hacking prowess, the city is literally yours. Never before has an open-world game offered gamers the power to control traffic lights at will and hack the bank accounts of average every day citizens. And those things are just the tip of the iceberg. Yes, there’s a lot of familiarity here when you compare it to other Ubisoft, but Watch_Dogs offers many unique and interesting gameplay elements on-top of the companies tried and true game foundation to warrant it a spot in our top 5 most anticipated games for 2014. 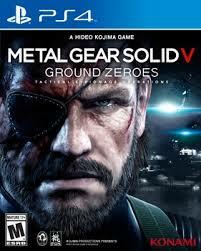 It’s Metal Gear. What more needs to be said? 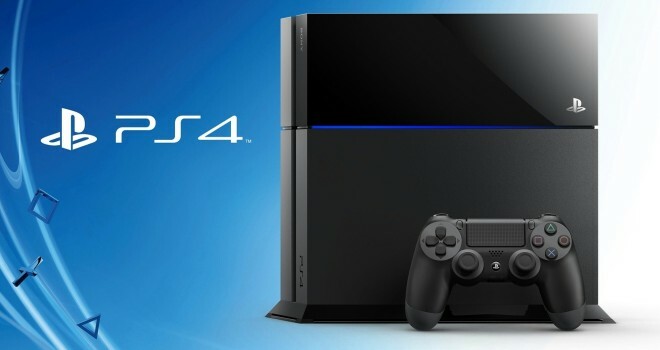 What are your most anticipated PS4 titles for this year? Share them down below. It’s funny how some of these titles are multiplats. And most of them are shooters.